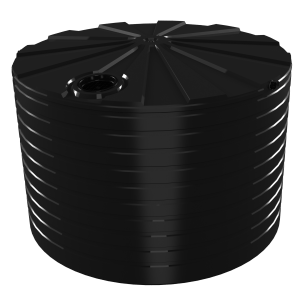 Bushmans TXD2300 tall chemical tanks are used to store chemicals in a wide range of chemical production processes and storage facilities. 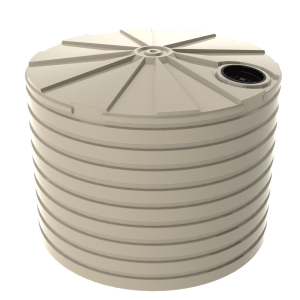 These tanks can be integrated into the system and often store raw materials, finished products and intermediate chemicals. 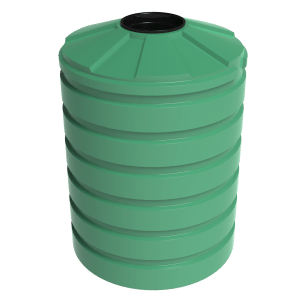 Safe storage of chemicals used by manufacturers and distributors is paramount particularly when bulk chemicals are involved and Bushmans chemical tanks are ideal for this. 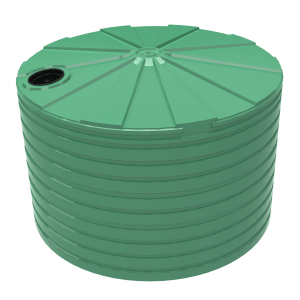 When managing chemicals the incorporation bulk chemical storage into a production process provides an effective solution to safe storage and handling. 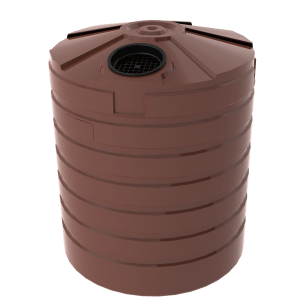 Bushmans tanks provide a safe option when storing chemicals in bulk by ensuring a strong tank that is compatible with the chemical. 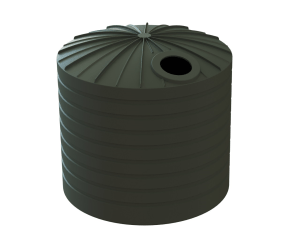 Our tanks are designed to the AS/NZS4766 tank standard and are built in Bushmans’ own manufacturing facilities. 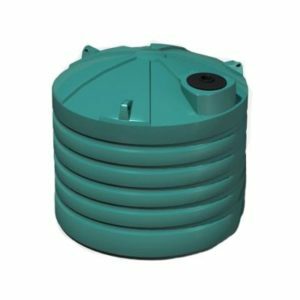 For more information on the Bushmans TXD2300 chemical tank call on 1300 373 392 or enquire and one of our experienced customer service staff will help.